Ofgem has taken £200 million from some distribution network operator (DNO) allowances following a new review of price controls. The reductions, Ofgem said, have been made after the regulator found electricity demand to be “significantly lower” than forecast during the 2010-2015 period, meaning DNOs spent less on grid reinforcements. The DPCR5 Closeout decision was notified to DNOs via a letter, published by Ofgem today, confirming that the judgements had been reached following an assessment of company performance and consultation. Networks managed by Western Power Distribution, Scottish Power, UK Power Networks and SSE did not receive expected improvements works, leading Ofgem to reduce forthcoming allowances by a total of around £74 million. Ofgem also found that both WPD and UKPN cancelled various major investment projects and spent less than expected on others after identifying better ways to complete the works. As a result, Ofgem has reduced allowances worth £130 million from WPD’s East Midlands network and two networks under UKPN’s control. 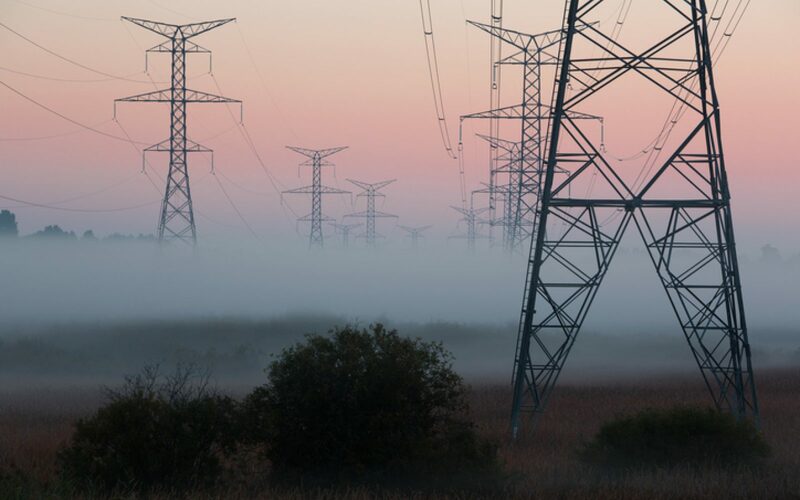 Jonathan Brearley, senior partner for networks at Ofgem, noted that the body had already warned network companies to prepare for tougher price controls – and lower returns – when the new RIIO framework comes into effect from 2021. “We also want to get a better deal for customers in the current price control period which is why we have announced a reduction in the DNOs’ allowances today. This is in addition to savings of over £4.5 billion for customers. These result from other action we have taken to reduce revenues in the current price controls, or voluntary contributions from some companies,” he said. Back in July Ofgem kicked off its RIIO-2 consulting period by warning network operators that they can expect tougher controls following a slew of criticism regarding unjust costs being passed onto consumers. SSE was the first operator to defend the current framework, and last week DNOs were forced onto the counter after new details uncovered by the Energy & Climate Intelligence Unit claimed that their profit margins had heaped a further £10 billion onto consumer bills between 2010 and 2015.